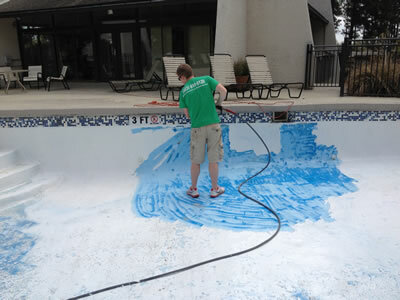 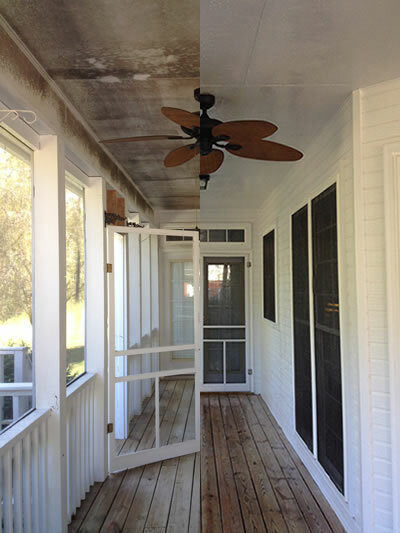 We are a full service residential and commercial painting & pressure washing company. 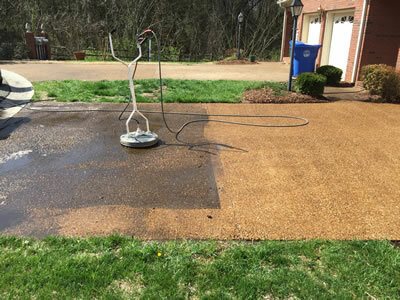 We offer hot-and-cold water pressure washing services and can handle both small and large projects. 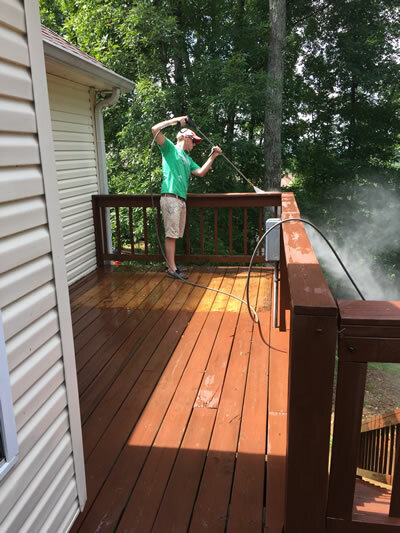 Contractors Choice Painting has the knowledge and ability to clean your commercial building or residential home safely and effectively.